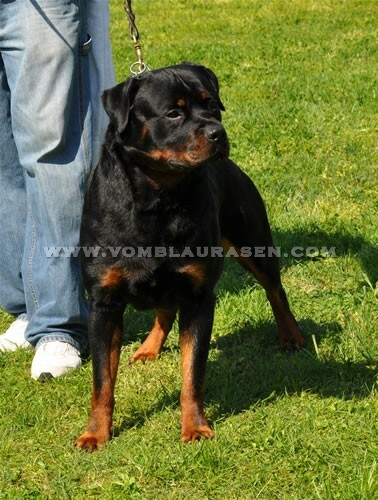 Look below pictures for names and ratings. 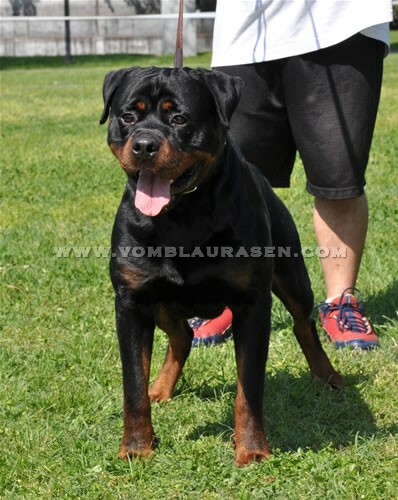 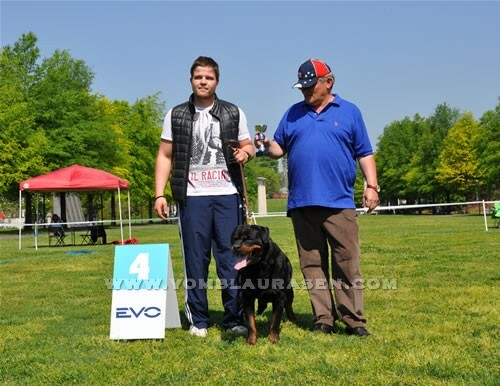 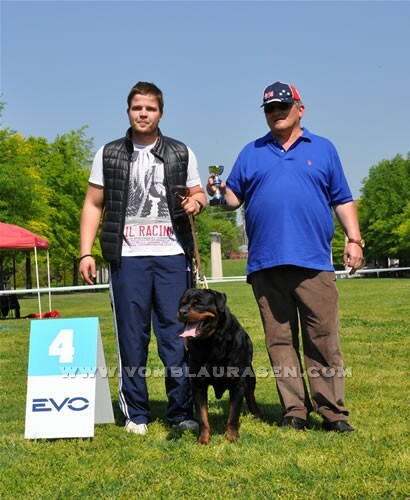 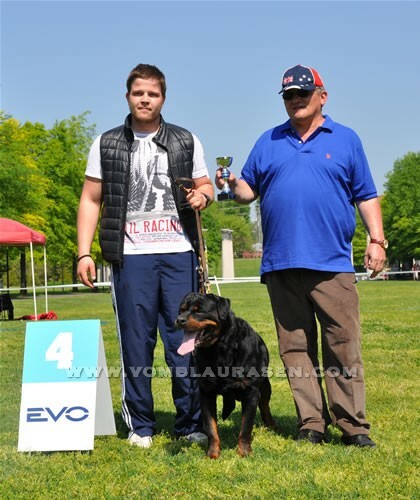 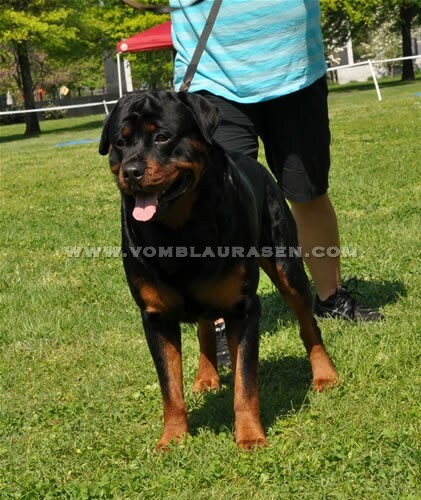 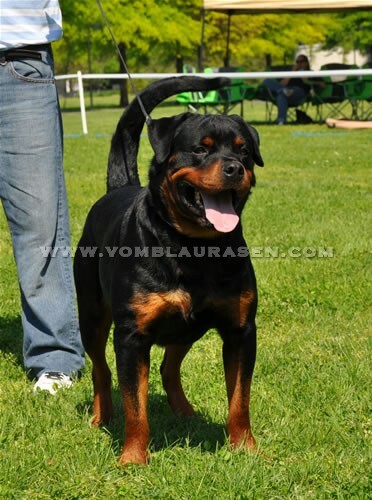 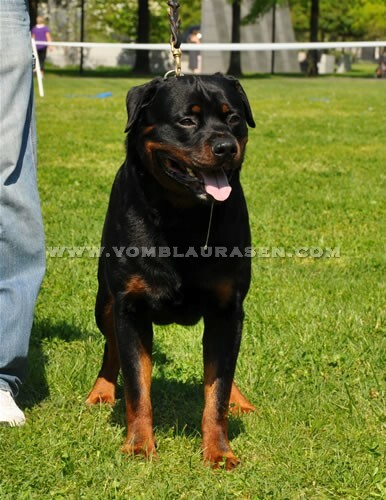 Sire: Vako vom Bullenfeld, UCI Int'l Ch. 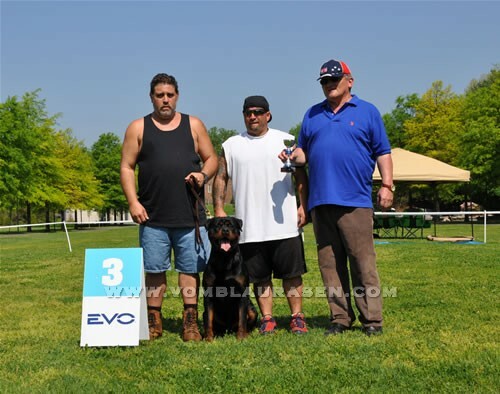 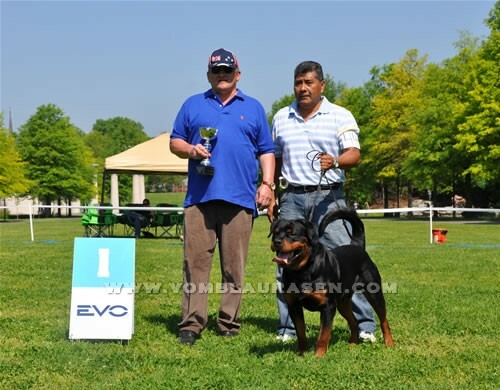 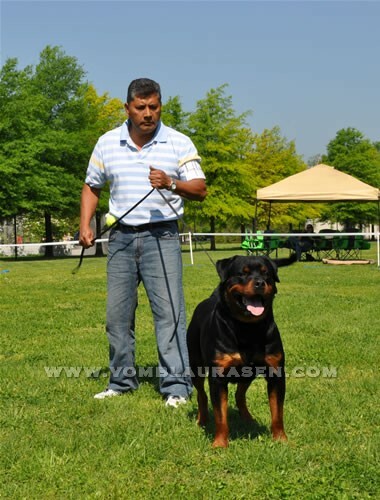 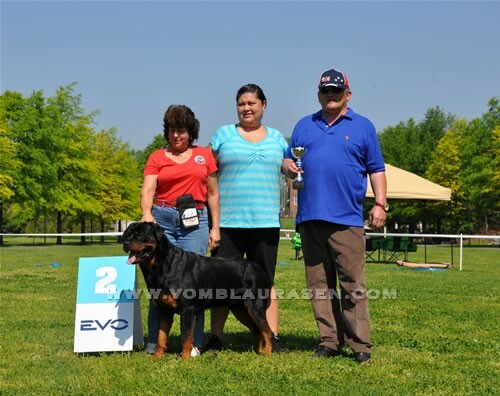 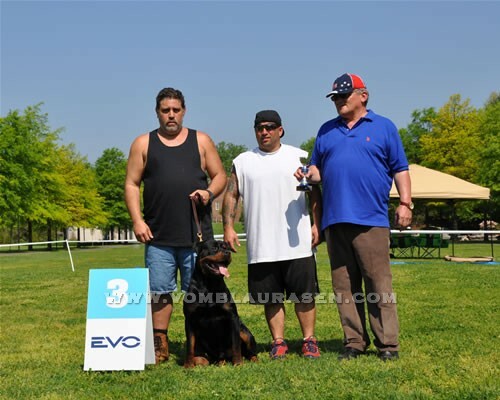 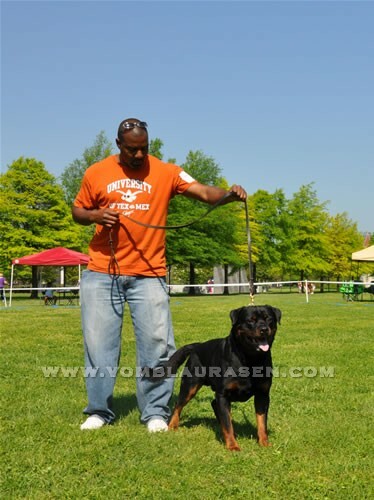 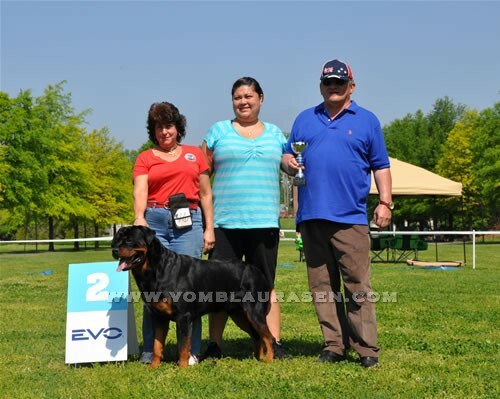 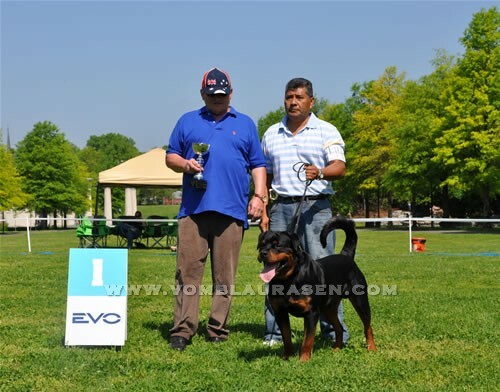 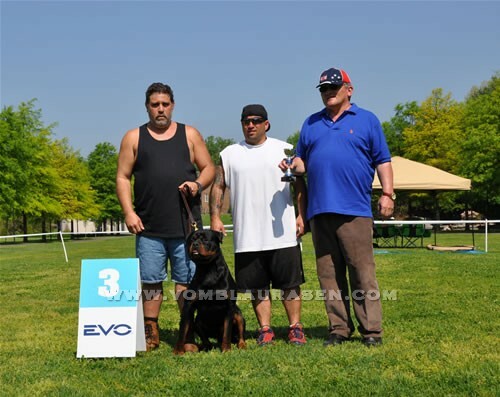 A SPECIAL THANK YOU TO ALL OF THE nashville rottweiler klub MEMBERS FOR THEIR HARD WORK. 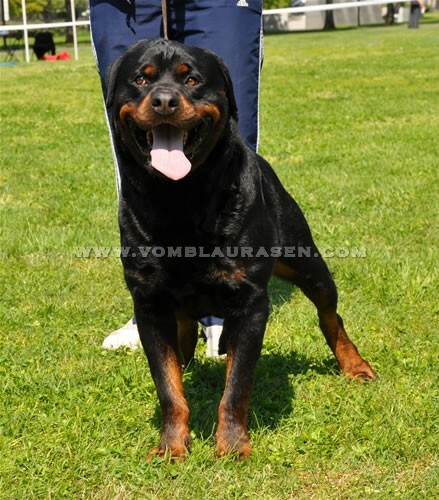 YOU DID AN OUTSTANDING JOB! 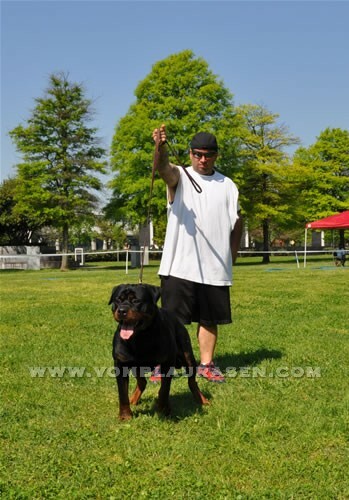 Anyone that did not order the pictures at the show can contact us at CLM.webDesign@INSIGHTBB.COM . 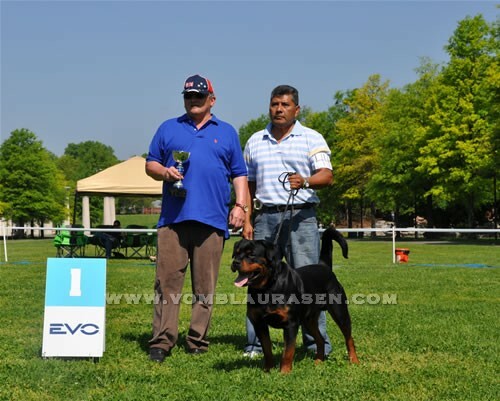 Pictures taken at the 2 day event can be purchased on CD or emailed using PayPal.